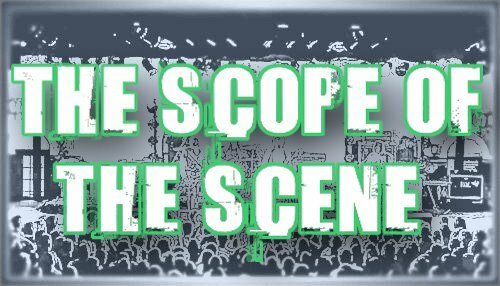 SCOPE Productions: A day late and a dollar short. I'm starting a new thing where I post bands/songs/movies/etc. that I'm behind the curve on. Generally speaking this will be posts about things that brown bear posted weeks ago. 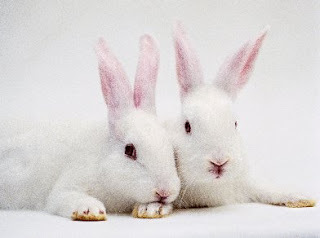 Today's 'day late and a dollar short' is about the White Rabbits. The reason I think their new album It's Frightening will be amazing? It was produced by Britt Daniel of Spoon.